Simply add karaoke hire to your disco booking and we’ll supply everything you need to enjoy a professional karaoke experience at your party or event. Karaoke is the chance for you and your guests to sing along, either individually or in small groups, to your favourite songs on our professional sound system. We play a special version of the song that only has the music and backing vocals leaving you to sing the lead vocals. Don’t worry about remembering all the words as they are displayed on a screen in time with the music. We can even apply a little re-verb to your voice – just like the professionals. In addition to the disco equipment you have already booked, we supply the following. A number of guests willing to show off their singing abilities! How many microphones are there? 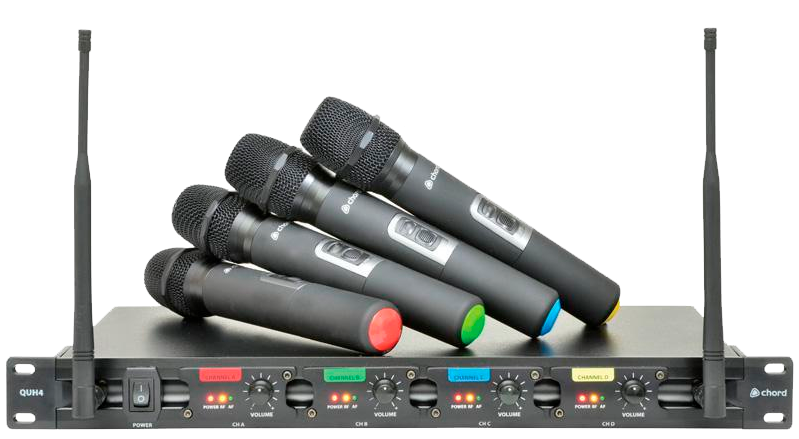 Within our standard karaoke package we will supply up to 4 radio microphones. How many people can sing at once? We suggest a maximum of anything up to 4 singers at any one time. While many people enjoy the fun of karaoke it is not for everyone. Unless you’re holding a specific karaoke event we suggest the karaoke is available for a limited period(s) to allow time for disco music and dancing as well.